Such a freaking great deal. It is one-for-one the exact same game I played on my PSP. 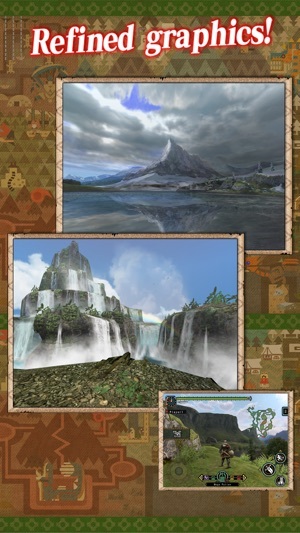 In fact, I was totally skeptical when looking at this in the App Store, no way could they have the ENTIRETY of Monster Hunter Freedom content in an app. 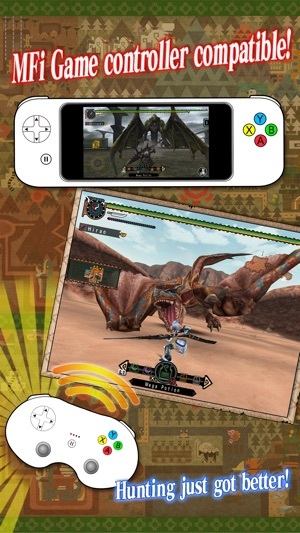 Monster Hunter is my favorite game series of all time. I never got to play Freedom Unite, and I really wanted to because of all the people saying it is one of the most challenging MH games ever made. After playing it myself, I can definitely see where they're coming from. While it isn't my favorite MH game, it gave me one of the biggest challenges in my gaming years. I really have no issue with anything. 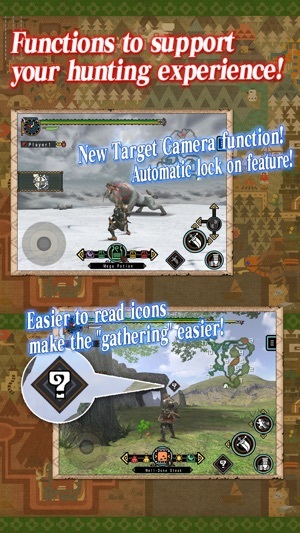 You progress the same way you do on the original version, it has all of the weapon specific combos, all the buttons make sense, every single monster is present, the kitchen and farm function the same, and it gave me such a boost in my Monster Hunter skill. If you have not purchased it and are even remotely interested, you will not be disappointed by what the game has to offer. 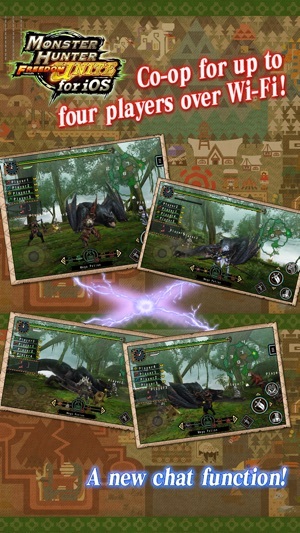 I really hope they continue to port MH games to iOS. I had played 2nd gen MH through my childhood on a PSP, so when I saw this game in App Store I couldn’t resist to try it out. It turned out to be pretty good, staying true to the original version generally. If you are used to playing the game with an actual controller, whether a PSP, a 3DS, or a PS4, you would find the IOS touch screen a pain to use. After several hours, I don’t see myself getting better at it. 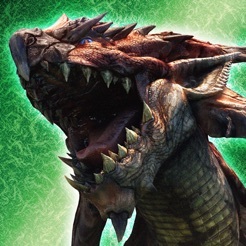 I probably won’t be able to hunt something as fast as Narga with my iPhone. That said, the game is good enough that I won’t complain over all. If you are a seasoned hunter who wants a portable hunting experience now that MHWorld is on console, this game is worthy. 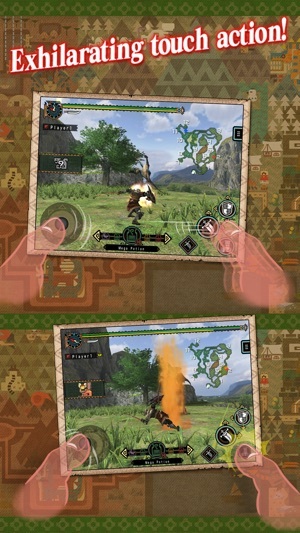 If you have never played MH before, I would recommend MHGU on Switch instead. This IOS game is older and more frustrating.